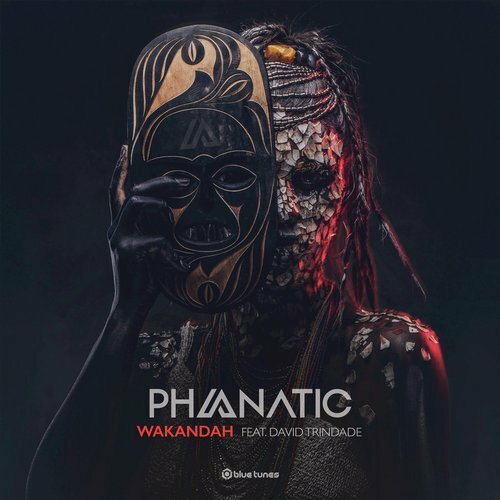 Phanatic’s latest psytrance track is out now called “Wakandah” featuring David Trindade. Kfir Lankry uses pounding drums and vocal chants in the release from German imprint Blue Tunes Records. The Israeli producer’s style “combines influences from progressive and full-on psychedelic trance with a new driving, aggressive, and techie twist.” This is definitely a song that I can hear being played at festivals around the world, with Phanatic already giving the crowd a taste at one of his recent events! The song has been played by Indecent Noise on Mental Asylum Radio 181 and by Fergie & Sadrian on Trance Traffic Ahead 082.